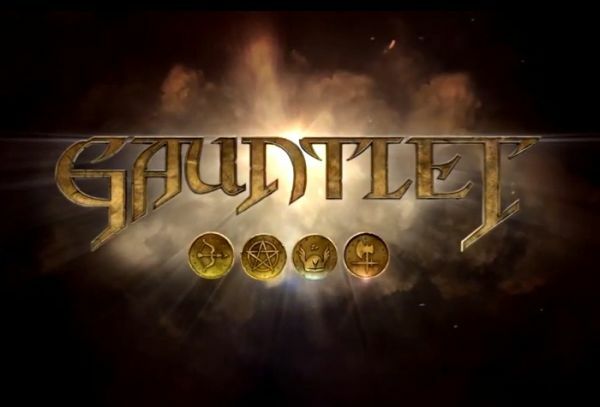 Warner Bros. Interactive Entertainment (WBIE) announced today that the release date for Gauntlet, the fully modernized reboot of the classic dungeon crawler, has moved to September 23, 2014. The additional time was needed to fine-tune details in order to bring gamers an even more robust multiplayer experience. Gauntlet is still set to arrive on Steam for Windows® PC and will offer full support for SteamOS and the upcoming Steam Machines in 2015. As a thank you for all fans who pre-ordered the game, WBIE has added a special in-game item as a bonus: The Spawn of Kerthull, a special Wizard’s Robe made from dead imps, who are children of the greater demon, Kerthull. An image can be found here. In addition, WBIE and developer Arrowhead Game Studios today released a new video that takes an in-depth look into the heroes, game modes and lore of the game. GamersFirst has announced the release of version 1.8.0 for APB Reloaded.